Oscar winning writer-director Guillermo del Toro and New York Times bestselling author Cornelia Funke have come together to transform del Toro’s hit movie Pan’s Labyrinth into an epic and dark fantasy novel for readers of all ages, complete with haunting illustrations by Allen Williams and enchanting short stories that flesh out the folklore of this fascinating world. This spellbinding tale takes readers to a sinister, magical, and war-torn world filled with richly drawn characters like trickster fauns, murderous soldiers, child-eating monsters, courageous rebels, and a long-lost princess hoping to be reunited with her family. A brilliant collaboration between masterful storytellers that’s not to be missed; Pan’s Labyrinth:The Legend of The Faun will be released this summer. Director Guillermo del Toro has backed a fundraising effort to help save the Los Angeles horror- and fantasy-bookstore Dark Delicacies. On Friday, co-owner Del Howison launched a GoFundMe campaign to finance a relocation of the store, which is situated in Burbank and is a beloved fixture of the L.A. horror scene. 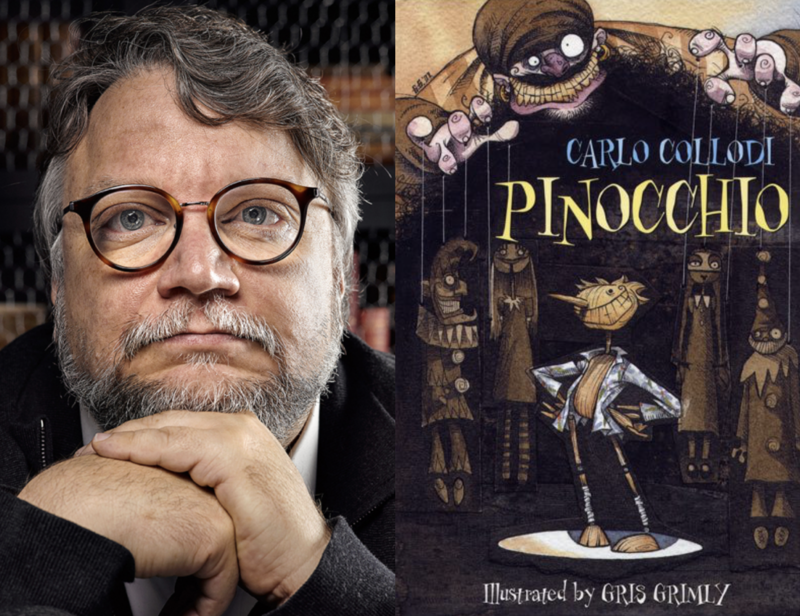 In his first directing deal since wrapping The Shape of Water, Guillermo del Toro has partnered with Netflix to create his stop-motion animated version of Pinocchio. Guillermo’s interest in the classic tale was first reported back in 2008, when he got the idea while filming the stop motion puppet sequence in Hellboy 2. 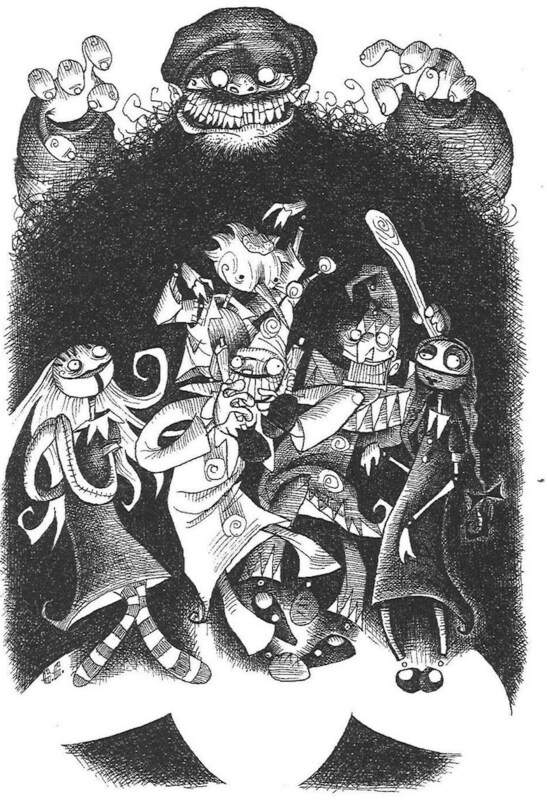 Del Toro will be co-directing the film along with Mark Gustafson (The Fantastic Mr. Fox) and will be co-scripting with Patrick McHale (Over The Garden Wall). 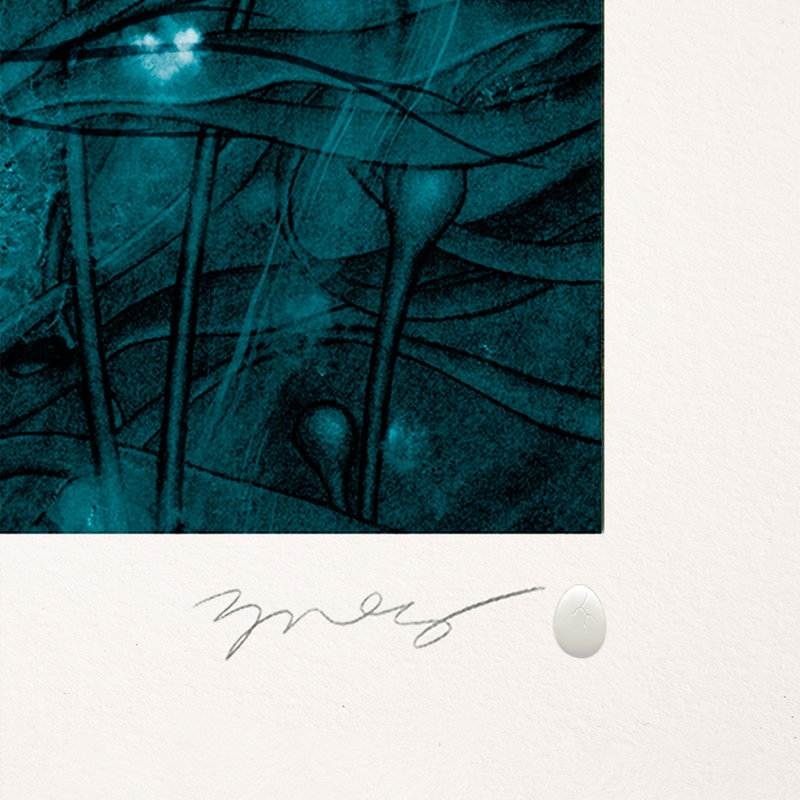 Long-time GDT collaborator Guy Davis will be serving as co-production designer. 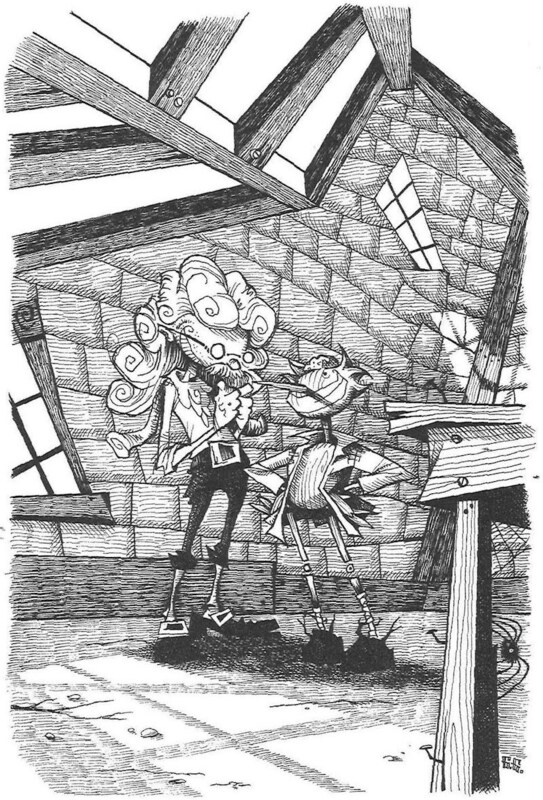 Del Toro’s co-production designer Guy Davis will be taking inspiration from the the illustrations of Gris Grimly, as rendered in a 2002 edition of Carlo Collodi’s original story. 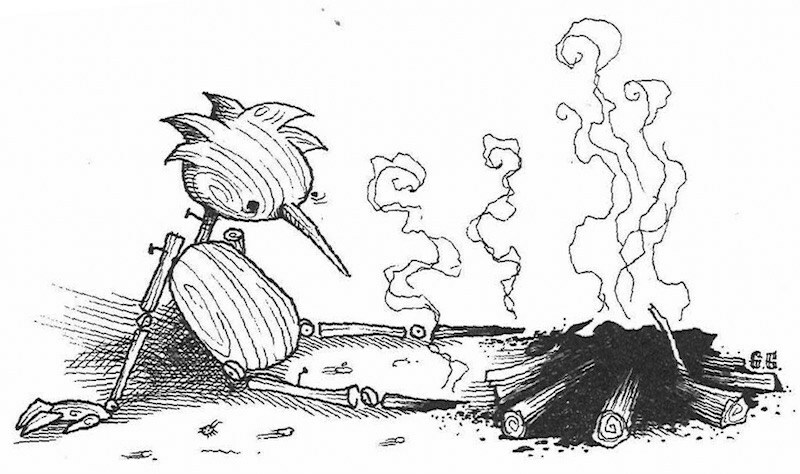 Production on Pinocchio will begin this fall. 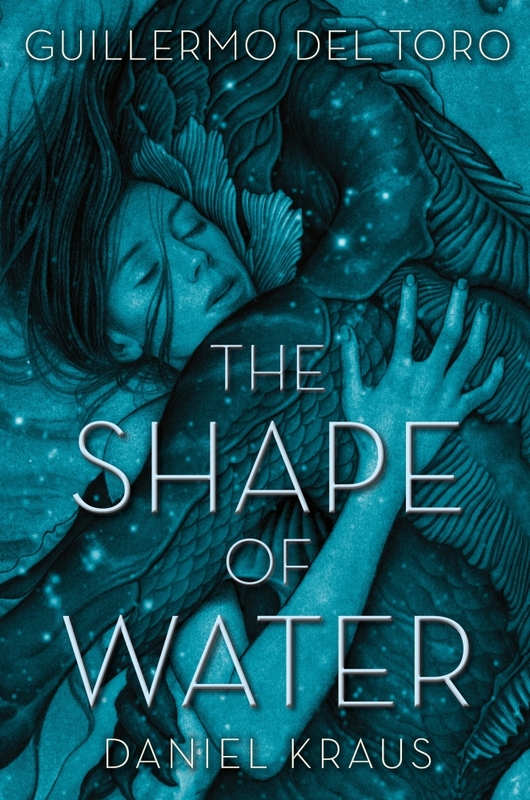 Academy Award winner writer-producer-director Guillermo del Toro is reteaming with The Shape of Water producer J. 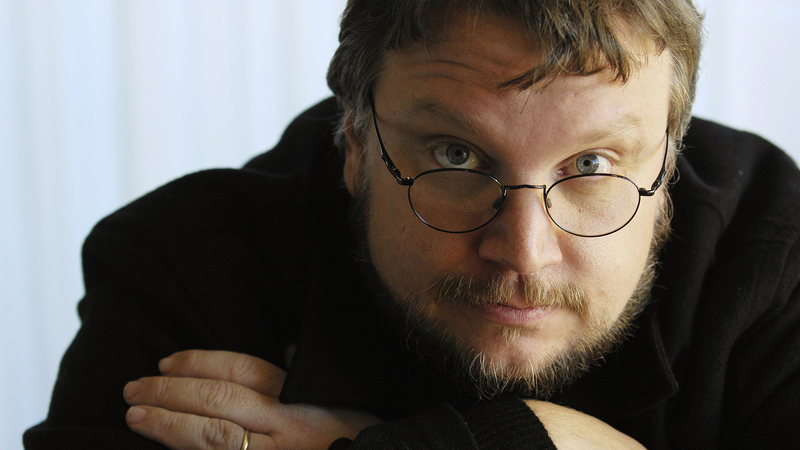 Miles Dale and Netflix on a new horror anthology series, Guillermo del Toro Presents 10 After Midnight. The show, coming soon to the streamer, is a genre-defining anthology where Del Toro will present a collection of personally-curated stories that are both equally sophisticated and horrific. On Guillermo del Toro Presents 10 After Midnight, creator and executive producer del Toro will bring his own visionary style as both a writer and director to certain episodes. In addition, he will handpick a team of the genre’s best writers and exciting new filmmakers to bring his selection of stories to life. The series serves as Netflix’s first original horror anthology series and extends the collaboration between Del Toro and Netflix, which began with the award-winning animated series Trollhunters. Dale will serve as executive producer on the show, along with Gary Ungar (Exile Entertainment). Guillermo del Toro is the writer and director of the Academy Award-winning film The Shape of Water, which earned four Academy Awards, including Best Picture, Best Director, Best Original Score and Best Production Design. Del Toro is the creator of the critically acclaimed and Emmy Award-winning DreamWorks Trollhunters on Netflix, which will return for a third season May 25. His previous films alternate between Spanish-language dark fantasy pieces, such as The Devil’s Backbone, and Pan’s Labyrinth, winner of three Academy Awards, and American studio movies, such as the vampire superhero action film Blade II, the supernatural adventures Hellboy and Hellboy II: The Golden Army, and the science fiction monsters-versus-robots film Pacific Rim. 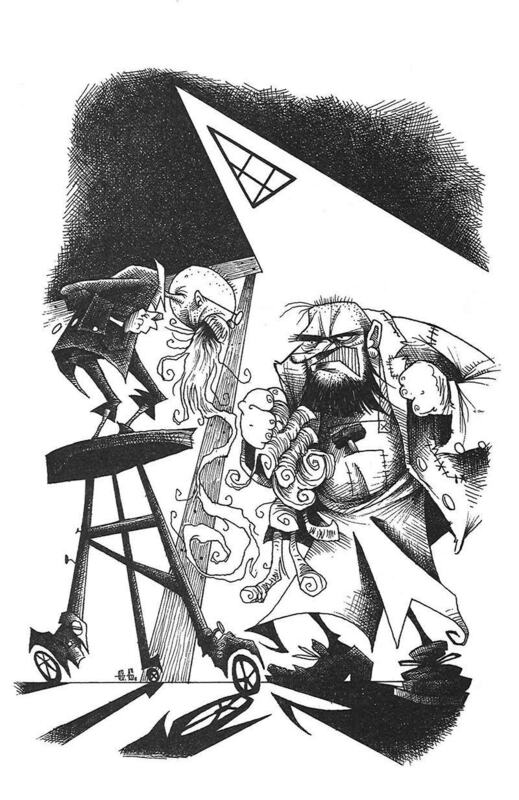 Del Toro’s previous horror series credit includes The Strain, which aired for four seasons on FX and was based on the book by del Toro and Chuck Hogan. 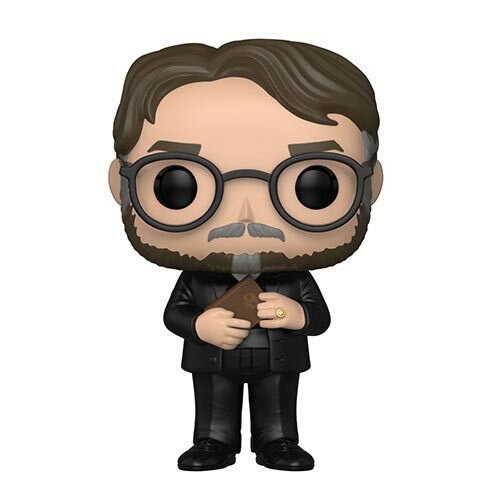 Guillermo del Toro Funko Pop! One of the most talented directors in the film industry, Guillermo del Toro – will now be memorialized as a Funko Pop! Del Toro is known for Pan’s Labyrinth, Blade II, Hellboy, Hellboy II: The Golden Army, Pacific Rim and the Oscar nominated The Shape of Water. The figure will arrive in stores this summer. 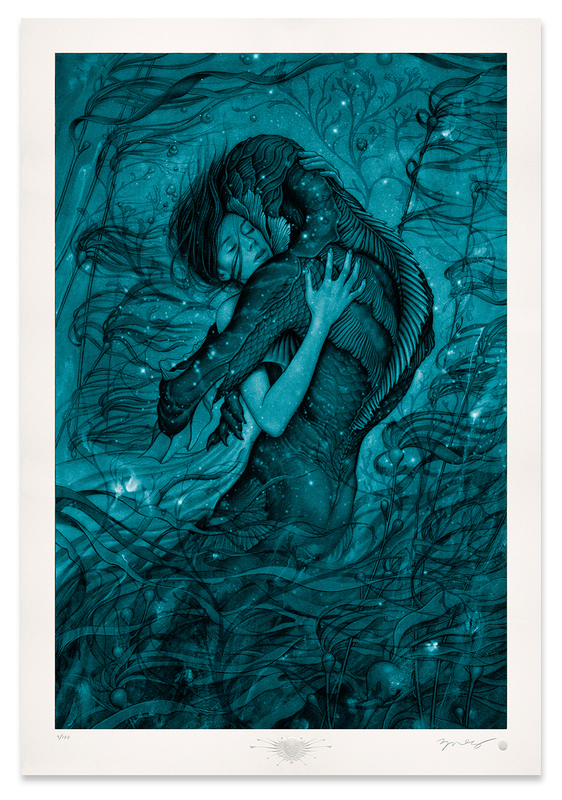 The Shape of Water is a signed and numbered time-limited edition of giclée prints. Working directly with Guillermo Del Toro, James created this image as the official one sheet for the award winning film. They will be made available for 24 hours starting at 8:00 AM PST on Tuesday, January 30th and ending at 7:59 AM PST on Wednesday, January 31st. 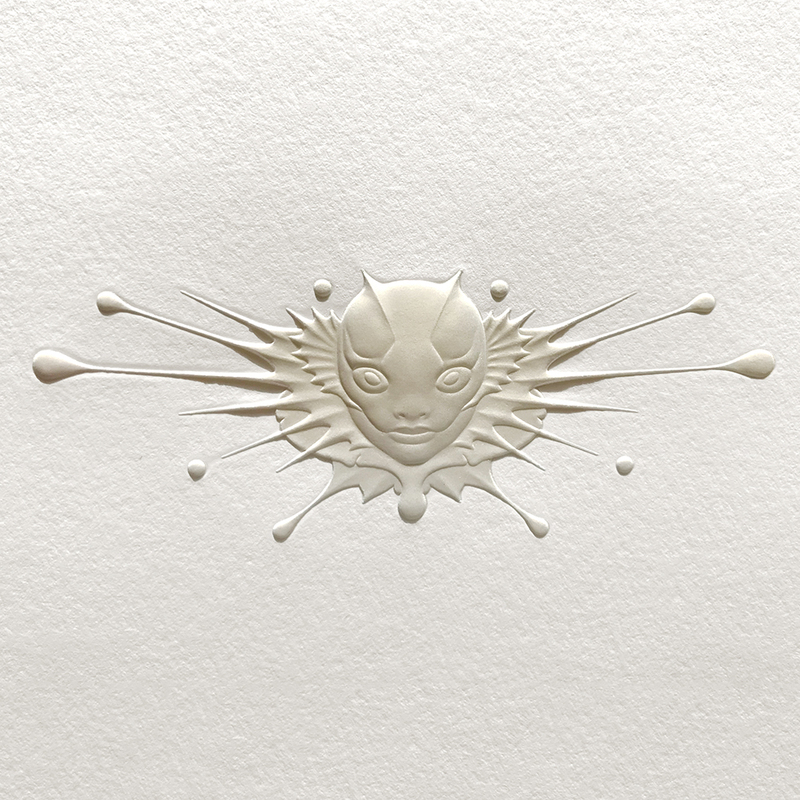 The edition will be limited by the number of prints sold during those 24 hours and never reprinted. This print will ship rolled. Since the edition size and production of the print will be finalized after the sale is complete, please allow extra time for shipping. Orders will ship within 4 – 5 weeks of the sale, if not sooner. Visionary storyteller Guillermo del Toro and celebrated author Daniel Kraus combine their estimable talent in this haunting, heartbreaking love story. The Shape of Water will be published as an adult novel. The novel itself will mirror, and expand upon, the material in the film — though will not be considered a tie-in novel for the movie. 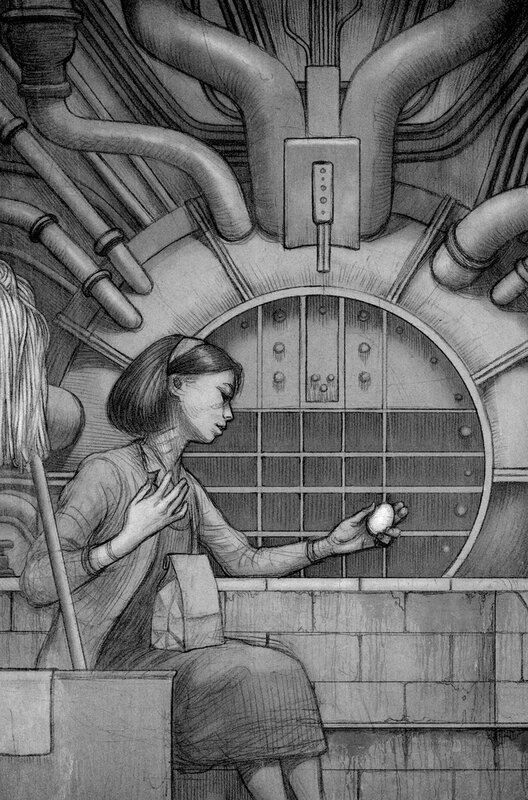 Illustrations by visual artist James Jean, who also provided the stunning poster art for the film, will feature throughout the novel. 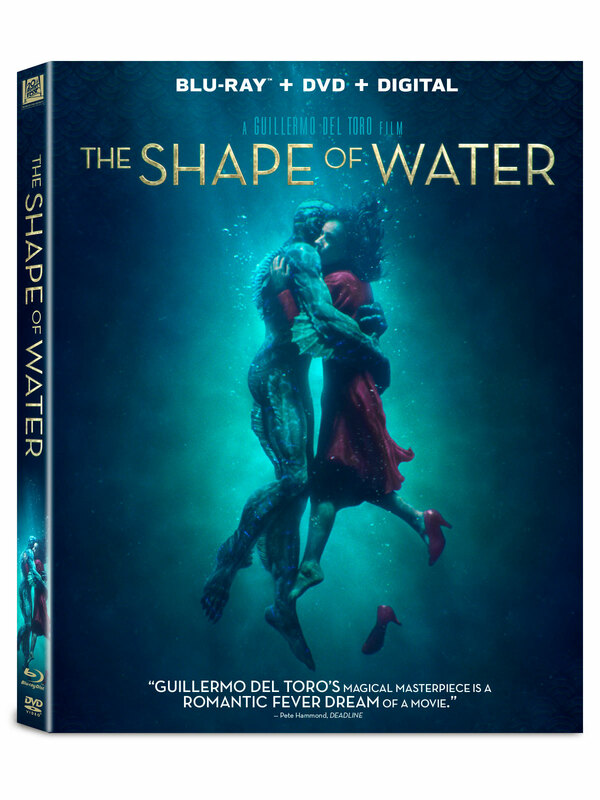 Developed from the ground up as a bold two-tiered release—one story interpreted by two artists in the independent mediums of literature and film—The Shape of Water weaves together fantasy, horror, and romance to create a tale that is equally gripping on the page and on the big screen. Prepare for an experience unlike anything you’ve ever read or seen. The 320 page book will be released on February 27, 2018. 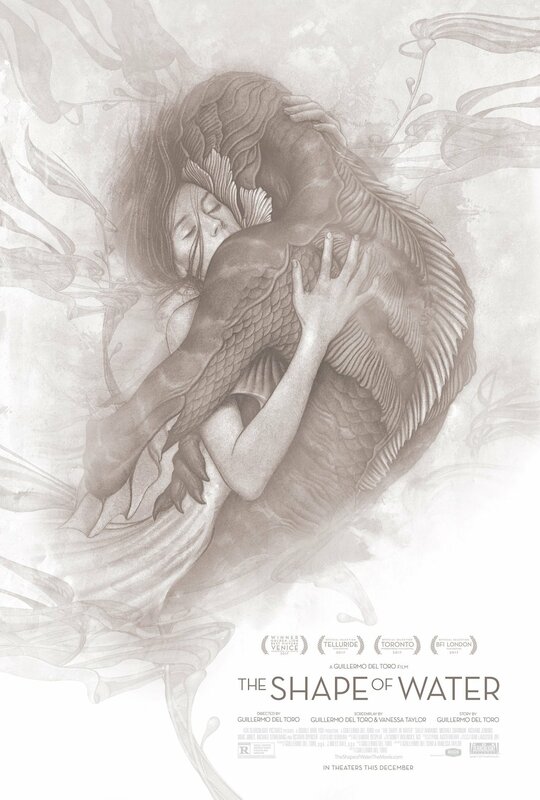 After the film won the Venice Film Festival’s top prize (the Golden Lion), Fox Searchlight Pictures has released the Red Band trailer for The Shape of Water, the latest creature feature from Academy Award-nominated director Guillermo del Toro (Pan’s Labyrinth, Crimson Peak). The film stars Academy Award nominee Sally Hawkins (Blue Jasmine, Happy-Go-Lucky), Academy Award nominee Michael Shannon (Revolutionary Road, 99 Homes), Academy Award nominee Richard Jenkins (The Visitor, Olive Kitteridge), Doug Jones (Crimson Peak, Hellboy), Golden Globe nominee Michael Stuhlbarg (A Serious Man, Steve Jobs), and Academy Award winner Octavia Spencer (The Help, Gifted). Del Toro directs the film and co-wrote it with Vanessa Taylor (Game of Thrones, Divergent). The film is being produced by del Toro and J. Miles Dale (The Vow, Scott Pilgrim vs the World). The Shape of Water opens in North American theaters on December 8, 2017. 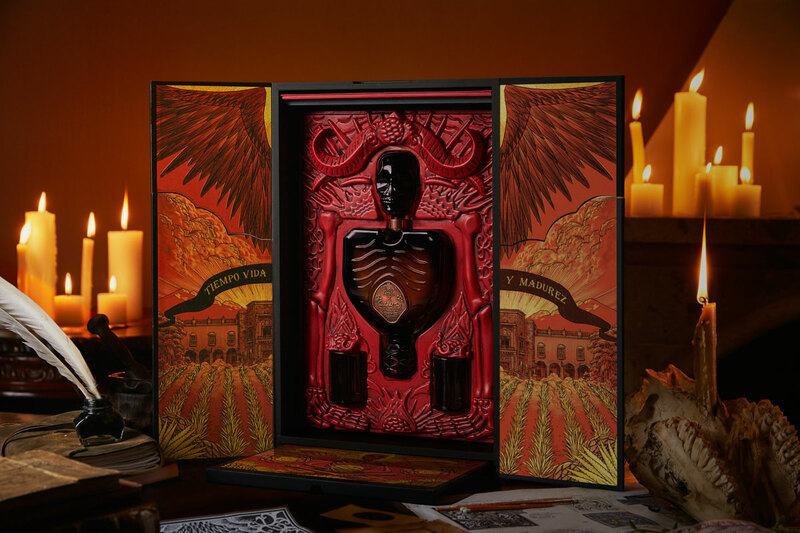 Oscar-nominated film director Guillermo del Toro, has brought his imaginative art to an unlikely canvas, an intricately elaborate, limited-edition release from Patrón tequila. 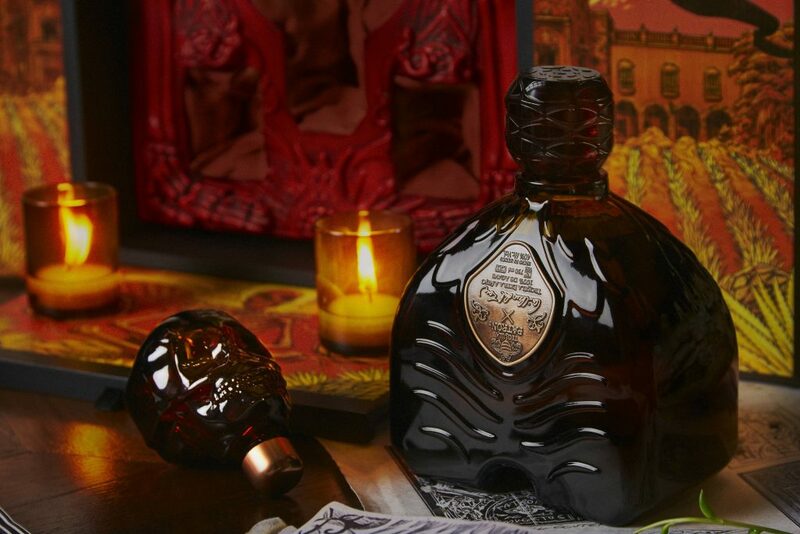 This partnership marks one of the first collaborations in which del Toro has engaged outside of the entertainment industry, and among a handful of partnerships carefully selected by Patrón over its long history. The drawings on the packaging were inspired by jimadores, the skilled laborers in Mexico who for generations have hand-harvested and trimmed the Weber Blue Agave that creates tequila centerpiece glass bottle. 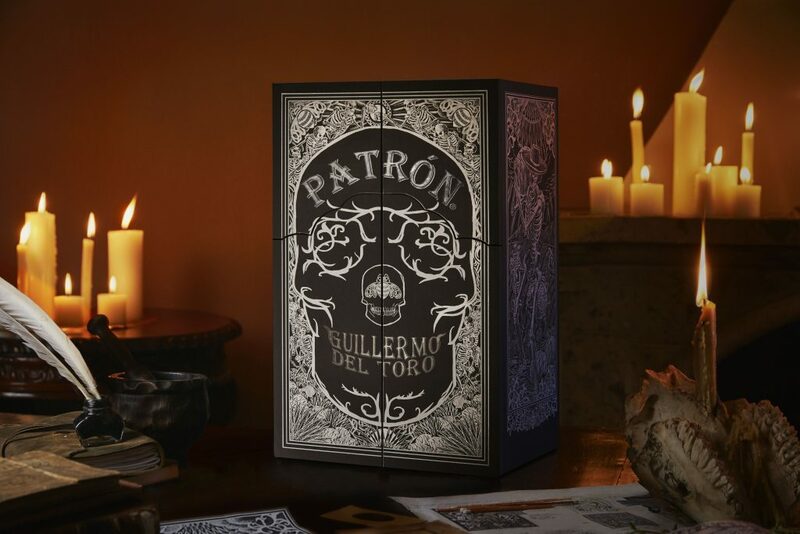 Only a very limited number of sets of Patrón x Guillermo del Toro were produced, and are currently available at fine spirits and liquor retailers across the US for the suggested retail price of $399.